by artificial glows emitting from his computer screen. like I’m important to the little things life like family and friendships. family like we don’t come from the same womb. Is he slow? Why doesn’t he say much? Does he have friends or ever come outside? than being attacked on the street? My mother calls his hole limbo. ZenChristian Mott is a 23-year-old poet, spoken word artist and instructor. She was born in Atlanta, Georgia but Florida, specifically Jacksonville and Tampa have become home. ZenChristian is a recent graduate of the University of South Florida with a BA in Psychology and Creative Writing. In 2016 she started slamming at Wespoke Slam Show in Tampa and went on to make the 2017 slam team. In the summer of 2017, she traveled to Louisville, Kentucky for the Southern Fried Regional Poetry Slam and to Denver, Colorado for the National Poetry Slam. Wespoke is currently ranked 12th in the region and 13th in the nation. ZenChristian finished out her last semester of undergrad as President of the most diverse open mic on campus called The Poets at USF. 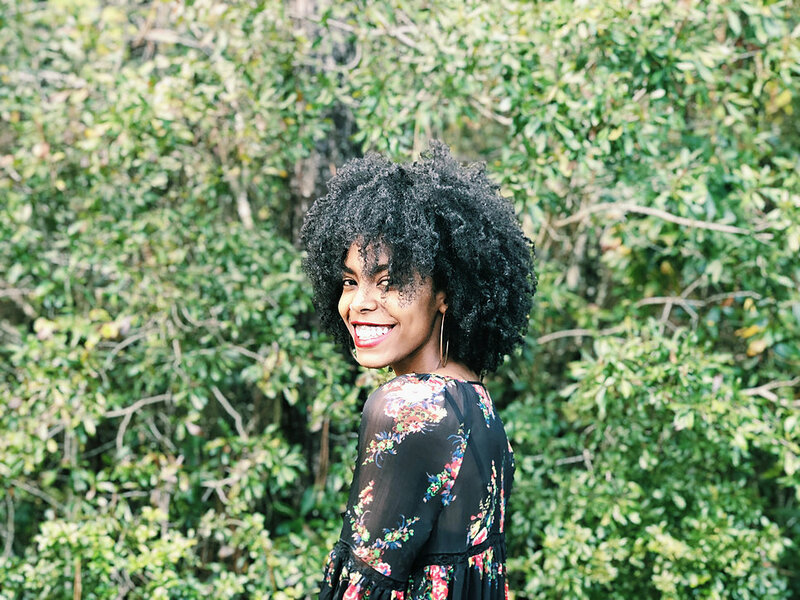 Now she works for the university and is one of the two 2018 Writing Trainers for Heard Em Say Teen Poetry here in Tampa, FL.